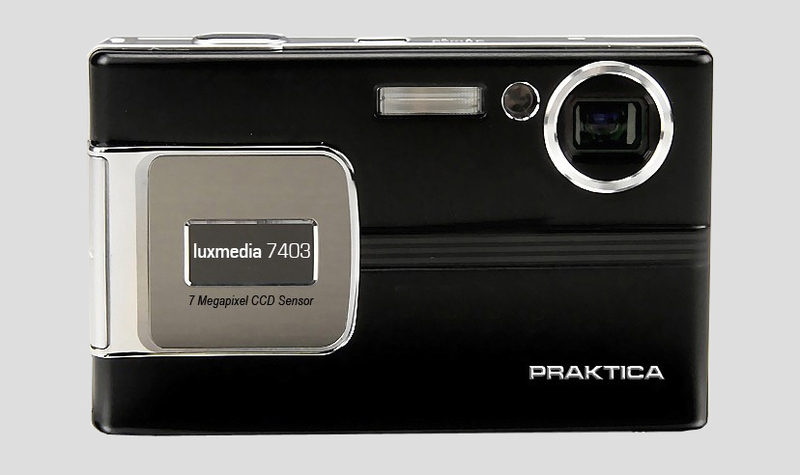 Slim 7.2 Mega Digital Camera 3 x Optical 3 inch TFT Colour Display Metal Housing Slim compact and easy to use. 97cm x 61cm x 18.5cm Diametre. MP3 Player and Video Play back.